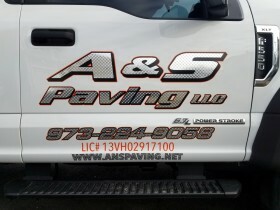 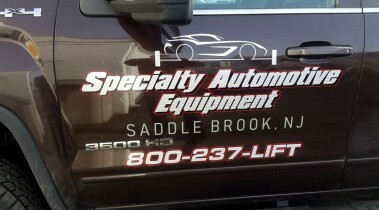 Custom truck lettering takes time and experience. 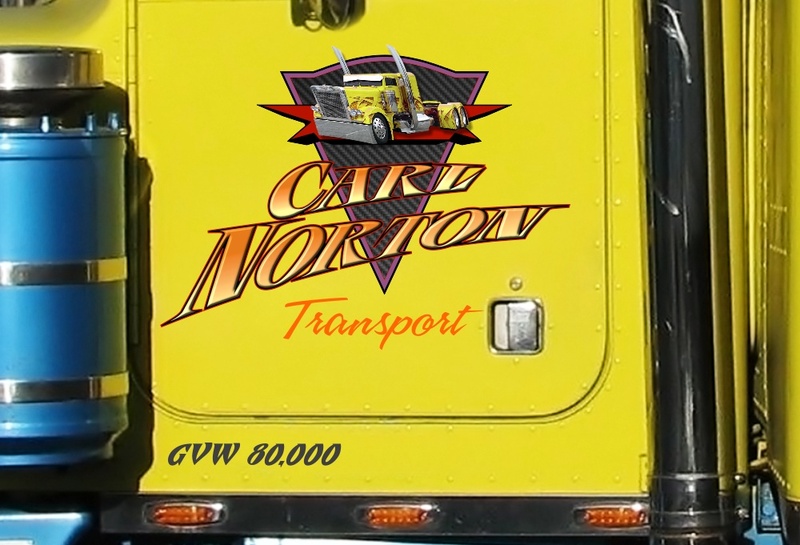 Our artist are dedicated to create best design for your big semi truck. 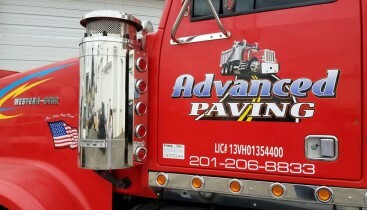 New Jersey truck lettering and custom graphics.